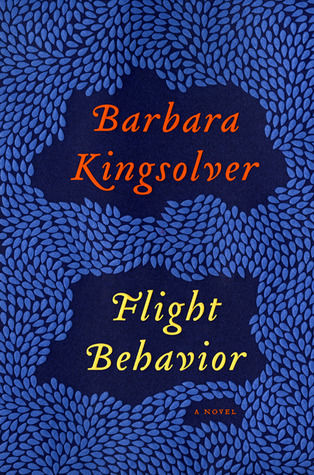 Been traveling for the Thanksgiving holidays and forgot to mention here at Books Can Save a Life that I’m giving away a free copy of Barbara Kingsolver’s Flight Behavior. All you need to do for a chance to win the book is check out my recent post, Now is the time to read Kingsolver’s Flight Behavior, and leave a comment about where you stand on climate change, or if you think a work of fiction such as Kingsolver’s can make a difference one way or the other. I’m extending the deadline to December 3, when I’ll put the names of all who comment in a hat and draw the lucky winner. I read an essay the other day in which the author mused that perhaps New York City will no longer exist in a hundred years. Or it will be located in Westchester County.